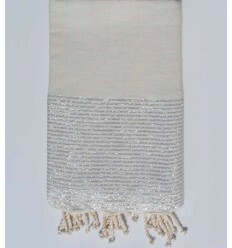 Flat woven and embellished with lurex thread gold,silver or copper ,it gives it a touch of fantasy and elegance.It is the must-bling towel to create a fasihon look. 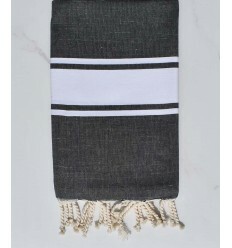 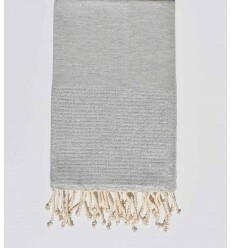 Beautiful flat weaving grey with silver lurex 100% cotton fouta. 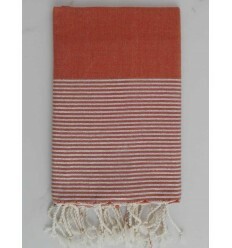 Beautiful flat weaving coral orange with silver lurex 100% cotton fouta. 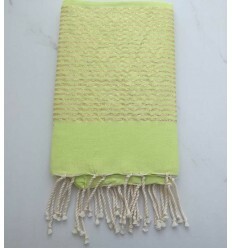 Beautiful flat weaving lime green with golden lurex 100% cotton fouta. 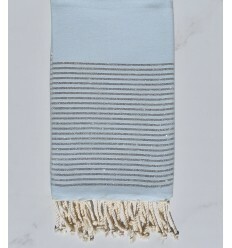 Beautiful flat weaving celestial blue with silver lurex 100% cotton fouta. 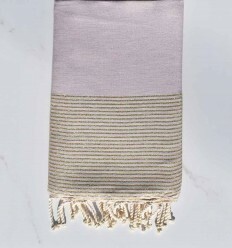 Beautiful flat weaving pink with silver lurex 100% cotton fouta. 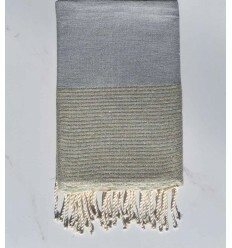 Beautiful flat weaving denim blue with silver lurex 100% cotton fouta. 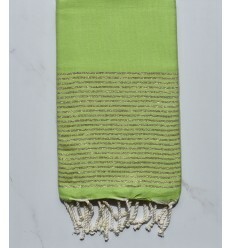 Flat lurex Mango green fouta 100% cotton fouta . 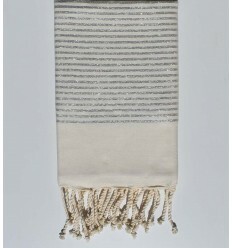 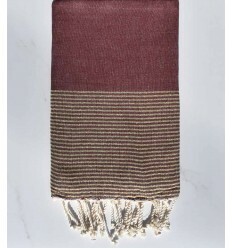 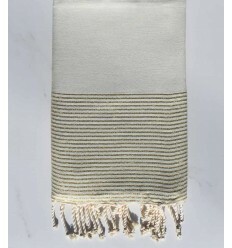 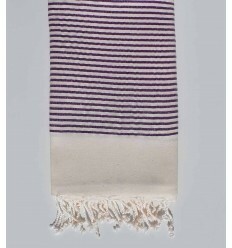 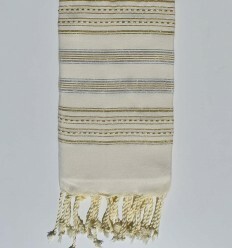 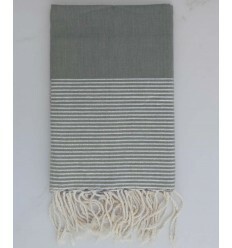 Beautiful flat weaving ginger with silver lurex 100% cotton fouta.